Most people are unsure of how to fix a sagging mattress the right way. In fact, many people will simply shrug and put up with it! However, any mattress that is not flat and comfortable to sleep on will not only disturb your sleep but may also affect your health. Whether your mattress is sagging or lumpy, an uncomfortable sleeping surface can give rise to orthopedic issues and also excessive tiredness due to the poor quality of sleep. When you lie down on a sagging or baggy mattress, your vertebrae are not aligned correctly and can abrade on each other. This can lead to disc problems – either a slipped or even a herniated disc. You may suffer pain anywhere between your neck and the base of your spine – including your shoulders. If you have a lumpy or sagging mattress, it is important that you either replace it or repair it. If you fail to do either, then you are setting yourself up for a life of chronic back pain and continual tiredness. So what do you do – how do you fix a sagging mattress the right way? Fixing a Mattress: From Above or Below? A sagging or lumpy mattress can be fixed from above or below. In other words, you can put something on top of the mattress or underneath it to correct the sagging. Lumpy mattresses are best fixed from above, but you can use either method to correct a sagging or baggy mattress. Before discussing the ‘how,’ we should first consider the ‘what.’ There are two fundamentally different types of mattress: 100% foam and innerspring. Sure, there are hybrids of the two, but it does make a difference to how you tackle the problem of a sagging mattress. Innerspring mattresses come with a soft upper layer, usually foam, and can often be corrected in much the same way as a 100% foam mattress. Sure, the best cure is a new mattress, but not everybody can afford the cost. In any case, few people would be keen to change a perfectly good mattress just because it sags a bit or has developed a few lumpy areas. Here are some simple ways in which you can fix a sagging mattress correctly. If your mattress is hollowed out where you generally sleep on it or fails to go flat again once you get up, then it could be due either to flattening or break-down of foam cells, or failure of the springs in an innerspring mattress. If you have a box spring foundation, failure of the springs can also lead to a sagging area in your mattress. Most people choose to use a mattress topper. These are available in thicknesses from 2″ to 5″ thick, though most use a 3-inch or 4-inch topper to overcome sagging in their mattress. 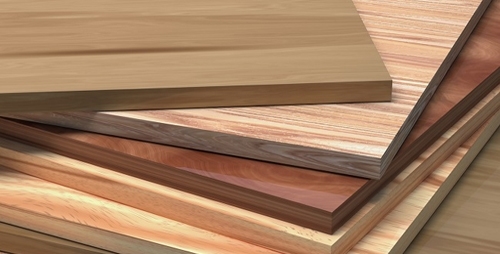 Toppers are available in the form of memory foam, latex or even down. Simply lay the topper over the mattress, and it can feel like new again. If you approach the problem this way, make sure the topper is at least of medium density or hardness. Too soft a mattress topper will simply sink into the depression or may not completely eliminate the discomfort of a lumpy mattress. You can also fix a sagging mattress from below. You may be happy with the surface feel of your existing mattress, and don’t want to change that with a topper. If you decide on this approach to the problem, then you have a number of options available to you. Each is based on providing additional support beneath the faulty mattress. If you use a box spring foundation then check it over. Worn or broken springs in the foundation can reduce the support for your mattress and cause it to sag. It is less expensive to replace the foundation than to buy a new mattress! With a now box spring, your mattress should level out and become comfortable again. If you have a faulty box spring, but don’t want to buy a new one in case that is not the issue, then use a sheet of half-inch plywood. Cut this to the size of your mattress then place it between the box spring and the mattress. This should also help your mattress to level out to a good, comfortable sleeping surface. You may have to use two sheets to cover the area of your mattress, but it is likely to work. Place a slab of medium to high density memory foam between the depressed area of the mattress and the box spring. This should help flatten out your mattress and prevent any further issues with your back and your spine. Purchase an air bladder that can be placed beneath the mattress where the major part of the sag has been identified. These are designed to be pumped up to support the sagging area of the mattress. 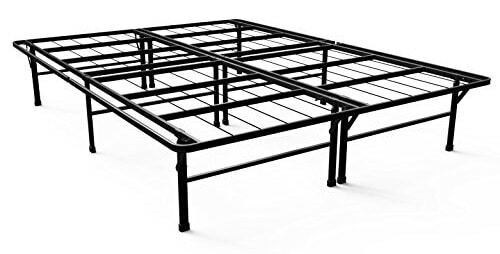 These are generally available in a number of different dimensions for beds and mattresses of various sizes. What is supporting your box spring or other forms of mattress foundation? If your mattress is sagging, then check that support. That support might need to be repaired. Once you have identified the area of your mattress that is sagging, then check the same area on the bulk of the bed itself – including the foundation and what may be beneath that. You must try to identify the root cause of the problem. Mattress dips are largely caused by sleeping on the same area of mattress all the time. Ultimately, the sagging can become very noticeable, and through time it will affect your health. Rather than take action to cover the sagging, or even it out, it is better to prevent it from happening. Here are a few ways you can use to help prevent mattress sagging. a) Regular Checking: Check your mattress regularly for signs of channeling, sagging or excessive wear. As soon as you notice a difference between the area of mattress you tend to sleep on and the rest of the mattress, then turn it or flip it. Most mattresses can be turned, so the top becomes the bottom and vice versa. 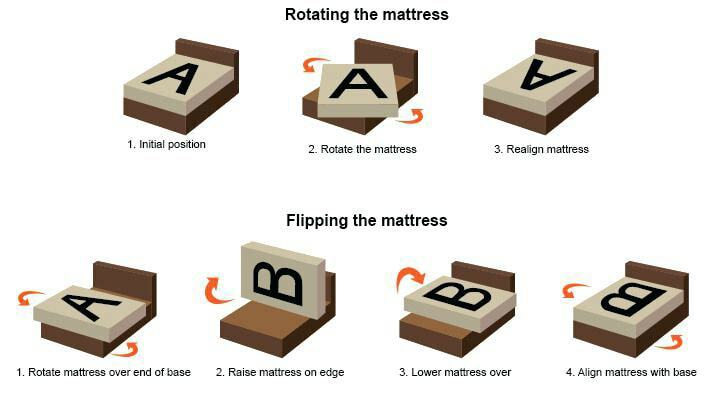 b) Turning and Flipping: You should then find that you are sleeping on a relatively unused surface. This is particularly true if you sleep alone. It also helps if you sleep with a partner, although if possible, it may be better to flip the mattress. The top then becomes the bottom, lying on the foundation or base. Fundamentally, what you are doing is evening out the wear as much as possible. You cannot generally flip an innerspring mattress, but you can do so with a 100% foam mattress. Fundamentally, the way to prevent a mattress sagging or becoming lumpy is to even out the wear. As suggested above, turn and flip the mattress regularly, particularly when you notice any change in its flatness or smoothness. Sure, a day will come when you make the decision to buy a new mattress. However, the information above will help you delay that day until you feel ready to do so. If you fix a sagging mattress correctly, then your fix should last. Do not persevere with a mattress that offers poor support, or one with lumps that dig into you when you are trying to sleep. This can lead to neck and back pain and other orthopedic problems. Many people find the best solution to be a suitable mattress topper, while others are happy with a plywood board under their old mattress. Do not just ignore it! “You cannot generally flip an innerspring mattress, but you can do so with a 100% foam mattress.” What? I’m confused. Before foam mattresses, we always flipped our mattresses, whereas the foam ones we have today have covers that prevent flipping. Please elaborate on this. If you check the structure of innerspring mattress you will get it. A spring mattress can be uncomfortable to lie on without a comfort layer. The spring layer is the base core of the mattress, while the comfort layer, or layers, provide a comfortable sleeping surface. That is why you can not flip an innerspring mattress.